FX Strategists at UOB Group remain neutral on the pair, which it has likely moved into a consolidation phase. 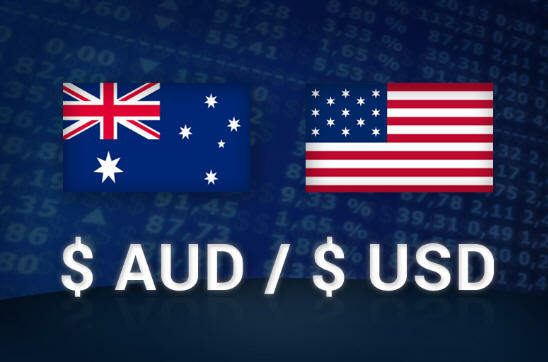 24-hour view: “Instead of trading lower (as expected yesterday), AUD rebounded strongly from a low of 0.7144. The surprisingly robust recovery appears to have room to move above the 0.7240 resistance but a break above the next resistance at 0.7265 seems unlikely. On the downside, 0.7165 is expected to be strong enough to hold any intraday pull-back (minor support is at 0.7195). The 0.7144 low is not expected to come into the picture”. Next 1-3 weeks: “While AUD ended the day on a surprisingly solid note (NY close of 0.7219, +0.56%), there is no change to our view. The neutral phase that started last Thursday (13 Sep, spot at 0.7170) is still intact and we continue to view the current movement as part of a consolidation phase. That said, the improved underlying tone suggests that AUD could trade at higher 0.7140/0.7280 range instead of 0.7100/0.7240 that we expected previously”.